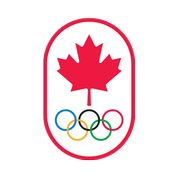 Four young Calgarians to compete against the best in North America. Calgary, Alberta (July 21, 2011) – Four local roller skaters will be among more than 2,000 competitors at the USA Roller Sports National Championship in Fort Wayne, Indiana this weekend. Rahul Duggi, Kaylee Smith, Natasha Bogucki and Marie Queenan from the Calgary Artistic Roller Sports Club qualified for the largest roller skating competition in North America at the US Northwest Regional competition in Portland, Oregon in June. Skaters of all ages will compete in figures, dancing and free skating events during the two week competition. Roller figure skating is similar to ice figure skating with different challenges. For example, the weight of the wheels on the roller skates tends to make spinning and jumping more difficult. Skaters who place at the USA Roller Sports Championships may be chosen to compete at the Pan-American games and other world events. 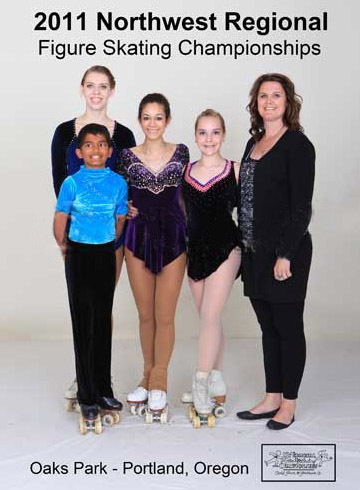 All four skaters and their coaches are available for interviews and leave for Fort Wayne, Indiana on Saturday, July 23rd. The team practices at Lloyds Roller Rink at 7520 Macleod Trail South.